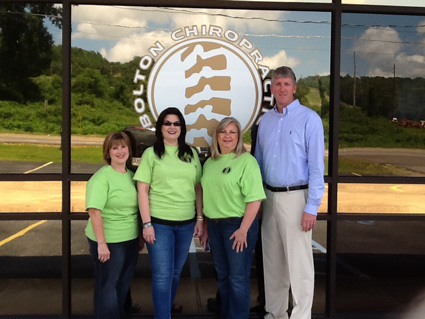 Bolton Chiropractic Center has been treating patients in the Anniston-Oxford area since 1996. Our staff is dedicated to helping people live healthier, pain free, more productive lives. If you suffer from any of the following conditions, Chiropractic Care may be right for you!